There are a number of reasons why plastic has been chosen as a packaging material. One of the main reasons is its versatility in size, shape and flexibility. Depending on the type of plastic used and method used to create it, plastics can either be completely flexible, like film, or completely rigid, like a thick plastic box. It can, therefore, be used for an infinite number of packaging purposes and can be tailored to fit the exact needs of a business or producer. When designed correctly, plastic can be made into a very strong material, which makes it exceptionally good for packaging purposes. 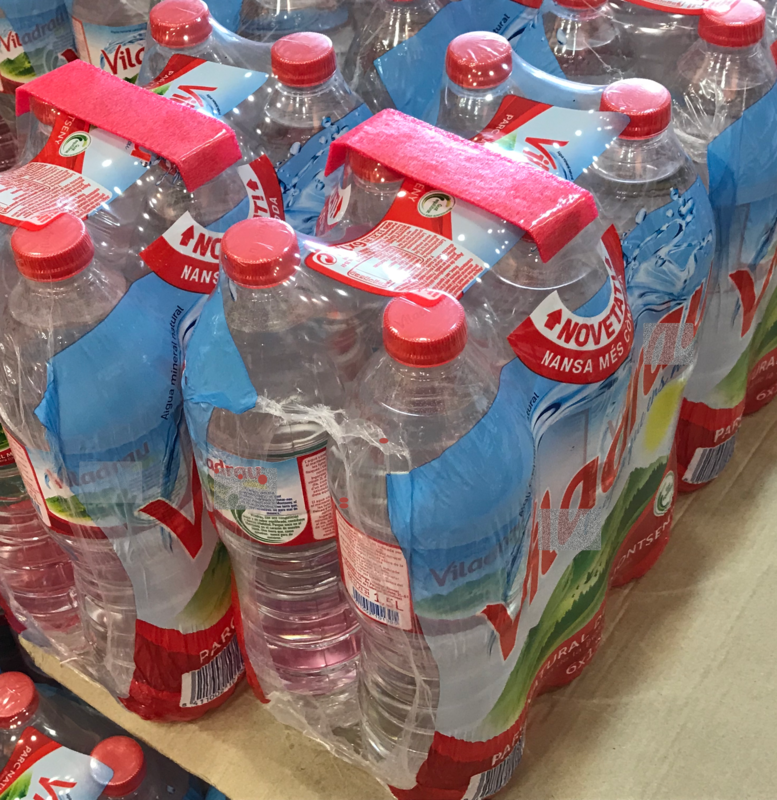 Even a relatively thin plastic wrap will be strong enough to hold in several litres worth of drinks bottles without breaking. Plastic boxes or crates are strong and durable and can be repurposed for storage when at the new location, such as fruit and vegetable crates that transport food from farms to supermarkets. For business packaging, the strength of plastic can also be used to protect items from damage, especially if they are being sent in the post. 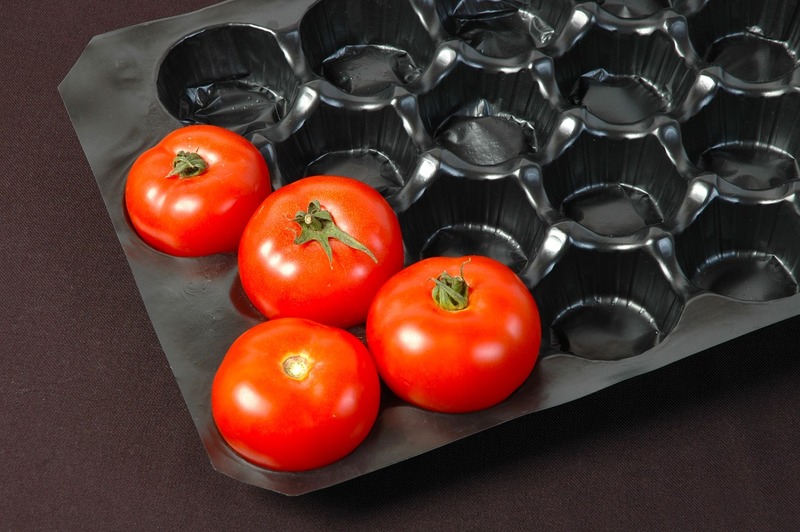 Plastic can be the lightest packaging material available. In fact, while around half of all goods sent in Europe are packaged in plastic, this only accounts for 17 percent of the total packaging weight of all goods sent. Having lighter packages means that lorries, or other transportation, will have lighter loads. This can help to reduce the number of lorries or vans needed to deliver the same amount of products, making it more environmentally friendly by decreasing emissions, with the bonus of reducing shipping costs. The lighter nature of the packaging can also often mean that less physical waste is produced from it. One of the main uses of plastic packaging in an everyday situation is as food packaging. While many companies within the food industry are currently looking to reduce the amount of plastic used in their packaging, particularly for items such as fruit, vegetables and cupboard essentials, there are still a number of ingredients that remain best packaged in plastics. 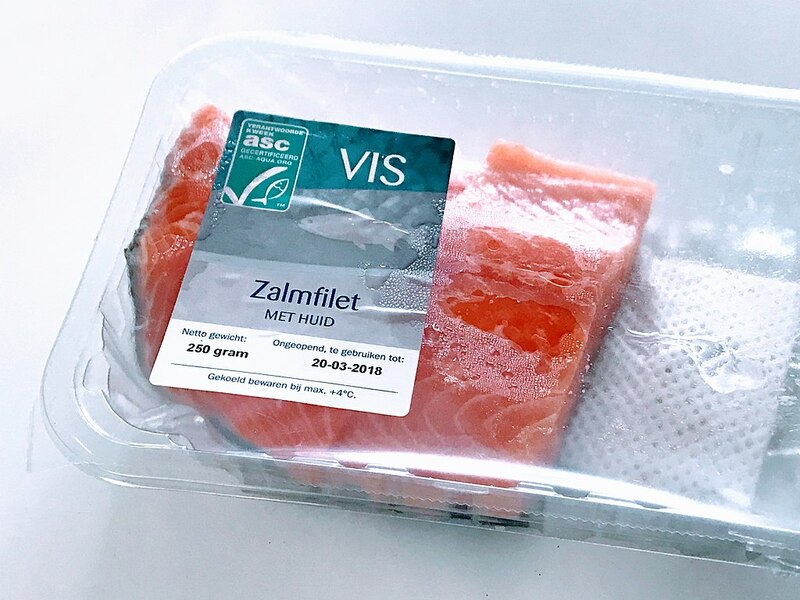 Perishable foods such as meat or fish are excellent examples, as the plastic packaging helps to preserve the food for longer, which can help to reduce waste as less food will become spoiled. Further, plastic packaging offers a hygienic solution to carrying and storing things like meats when they are raw. It is also important for food to not be handled in shops, as this can contaminate food or damage it. Plastic packaging provides a solution for this, with transparent packaging or film offering a way for people to look at food and decide whether or not to buy it without touching it. Plastic packaging can also help to reduce the amount of preservatives used in food, as plastic wrapping can help preserve ingredients without the introduction of artificial preservatives or a preservative which will affect the flavour of the food, such as vinegar. 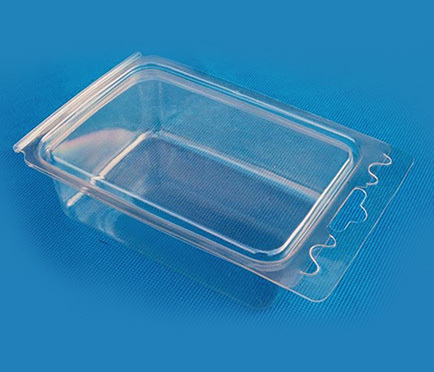 Therefore, plastic packaging can also help to preserve the nutritional value and taste of certain foods. Another very important characteristic of plastic is how easily it can be sterilised. This is an essential quality for packaging items in the medical industry, where the elimination of germs is crucial. Plastics offer sterile packaging for things like plasters, bandages and swabs, which all need to be free from contaminants before use. 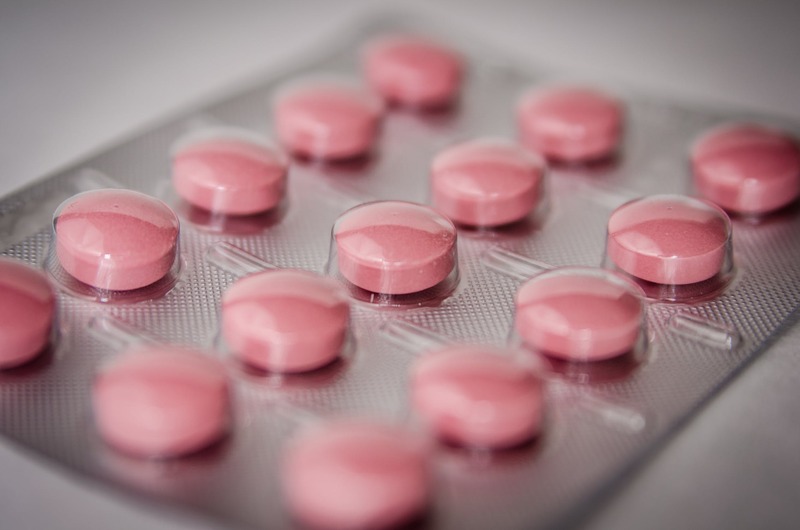 Plastic packaging is also essential for medications, as it can offer tamper-proof solutions such as blister packets or seals. It can also provide added safety, as plastic is used to create child-resistant lids to pill bottles and other medication. 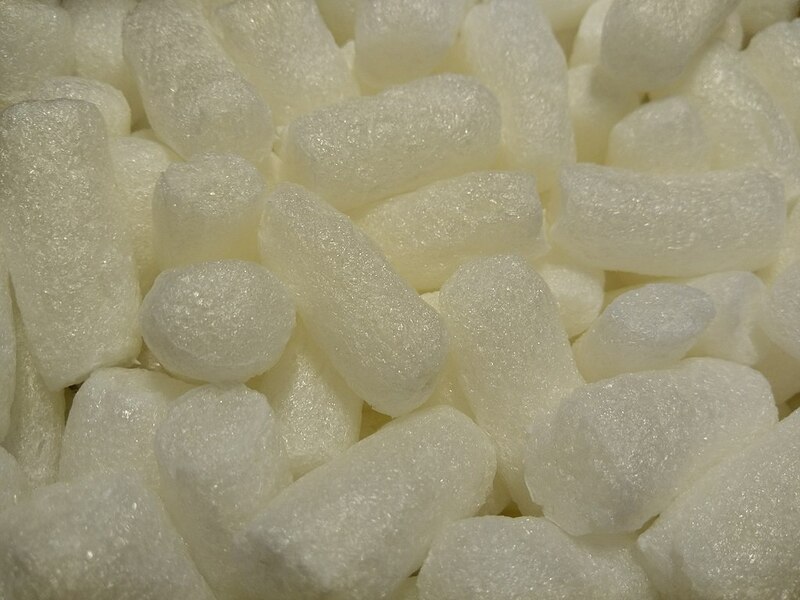 If you would like to discover more about how plastic can be used to develop the right packaging solutions for you or your business, then please do not hesitate to get in touch for a packing & assembly quote whatever your personalised packaging needs! Previous PostPrevious What is Liquid Injection Moulding?